Devon-based landscape practice Evans + Associates, with main contractor Kier and urban forest expert Treeconomics, has won the Delivering Sustainable Value and Solutions category in Highways England's recent national awards. The team used the new i-Tree software in a pilot study to demonstrate how the benefits of trees in the agency's Devon and Cornwall soft estate can be quantified in terms of monetary value, and how this information could further support and protect them. Arboreal data is input and the software analyses the benefits of the trees in terms of value to communities, pollution removal, carbon sequestration and storm water management. From this, an economic value can be calculated, informing decisions about future replanting and maintenance, with trees used to provide screening, landscape integration and habitats for flora and fauna. In the Devon and Cornwall case study, the award-winning team calculated that trees on Highways England's soft estate are worth £40 million in total, based on their health, attributes and prominence in the landscape. The system also provided accurate data of the type, size and state of health of the trees in the area. Highways England said it remains committed to ensuring that work carried out on its road network does not result in a net loss of biodiverstiy. 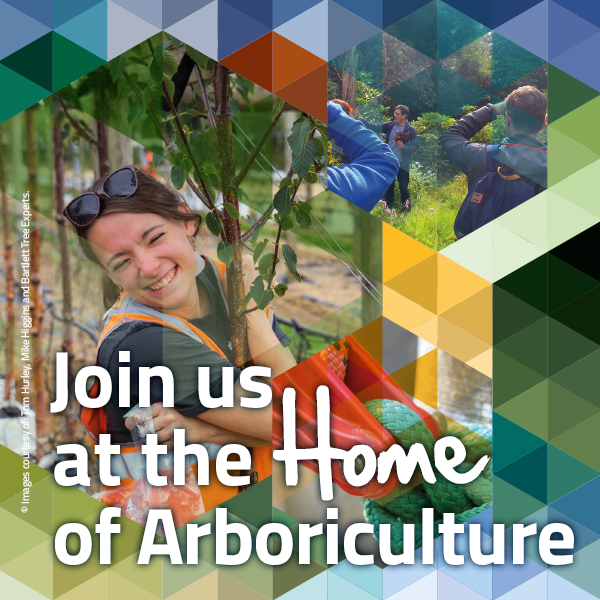 It is currently one of the biggest planters of trees and shrubs in England, planting 402,000 trees in 2014/15. Kier now plans to use the technology in the other contract areas it manages on Highways England’s behalf, helping develop eco-strategies for new and existing trees.